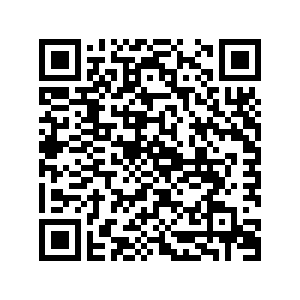 About Vanli Group Vanli Group have been founded and established since 1978. Since then, the company have been growing and due to increase in demand from new and extensive existing customers. Management of Vanli decided to re-organise the company by expand into 8 big division. We strive to be one of the top and best One-stop genuine parts center out there. 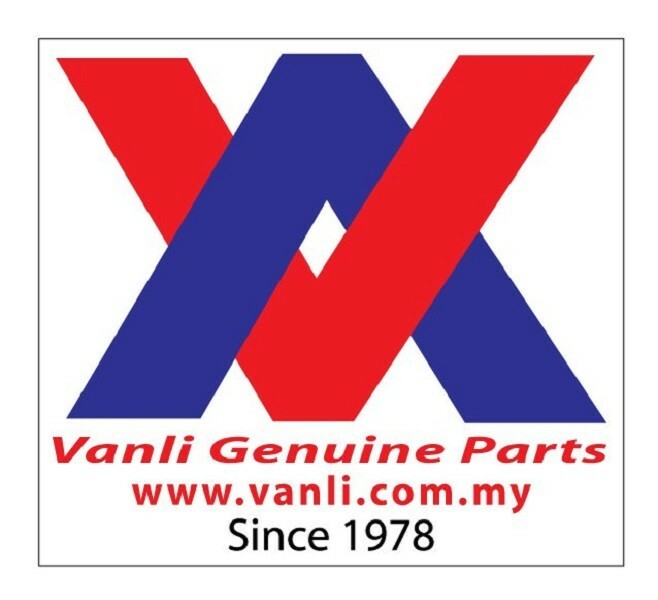 www.vanli.com.my is an online store which is selling only genuine automotive engine parts, body parts and huge range of lubricants.